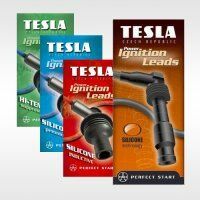 Ignition lead sets are packed into the carton casings with colour print. 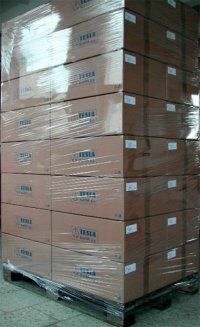 There is description of set application and set code on the casing. 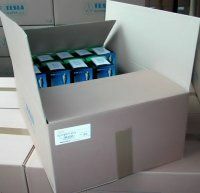 Individual casings are packed into the carton boxes á 30 casings and consequently EURO pallet is loaded with 4 boxes per level.